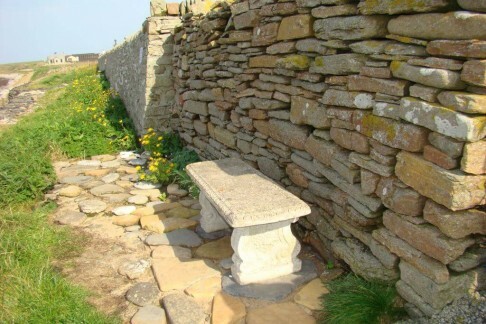 Visitors to Annie's Place, Orkney, love sitting on the shore line bench, drink in hand, watching seals on the rocks. 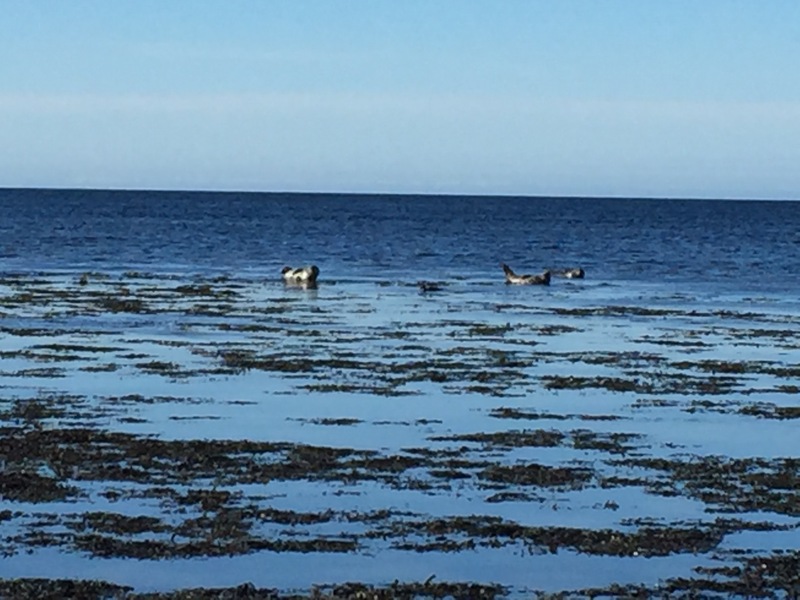 Orkney is an important breeding site for both grey and common seals; 15% of the world population of grey seals are in Orkney. 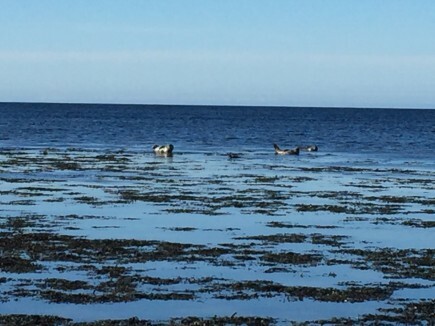 At Annie's Place we can see up to 50 seals (selkies) basking, swimming, frolicking and generally being nosey on the Birsay Bay coastline which is directly accessible from our self catering accommodation.